Maria Svarbova recent solo exhibition opens in Taipei, Taiwan. 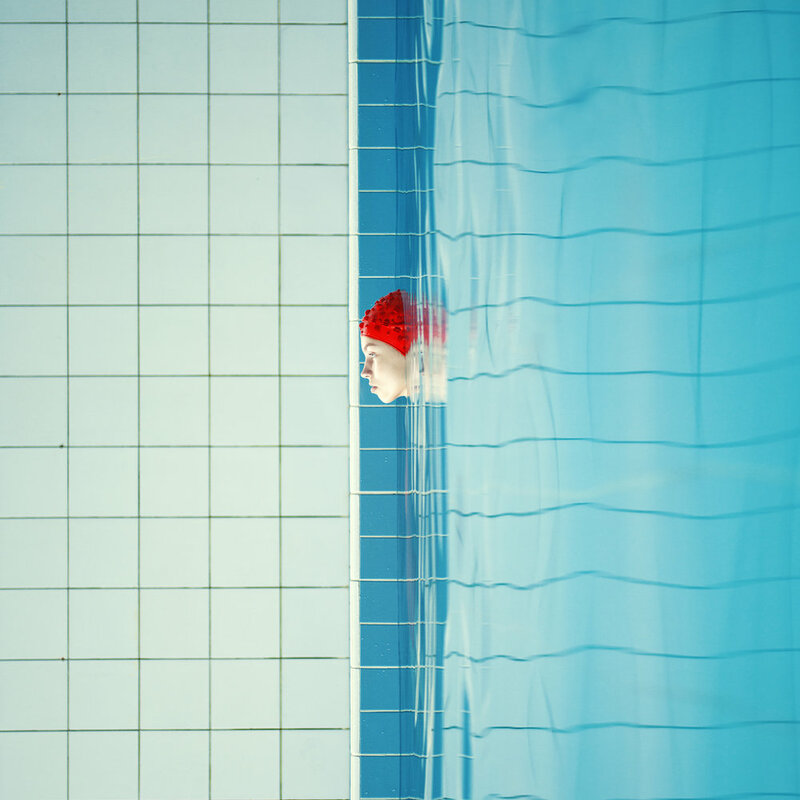 Maria Svarbova’s latest solo exhibition of works from her Swimming pool series in Taiwan was a resounded success. 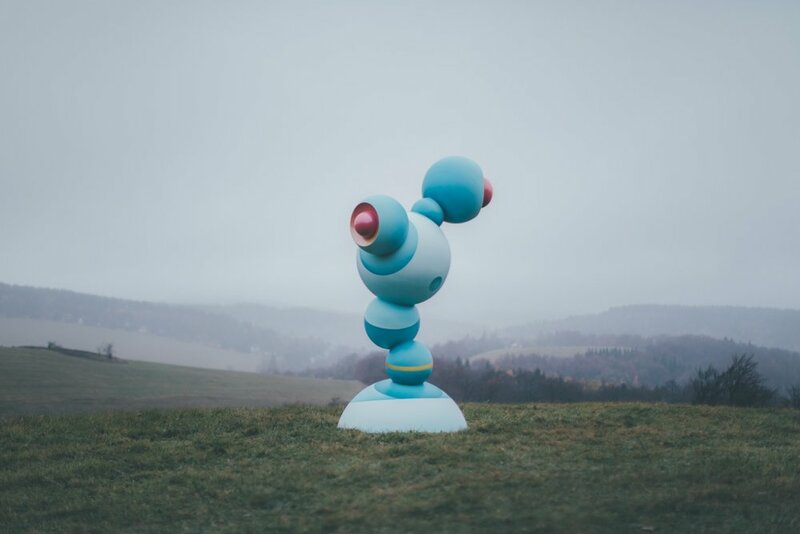 Held at three floors of the Taipei Expo Park, the exhibition was Maria’s largest solo show to date as well as her inaugural Asia exhibition introducing new images to new audiences. 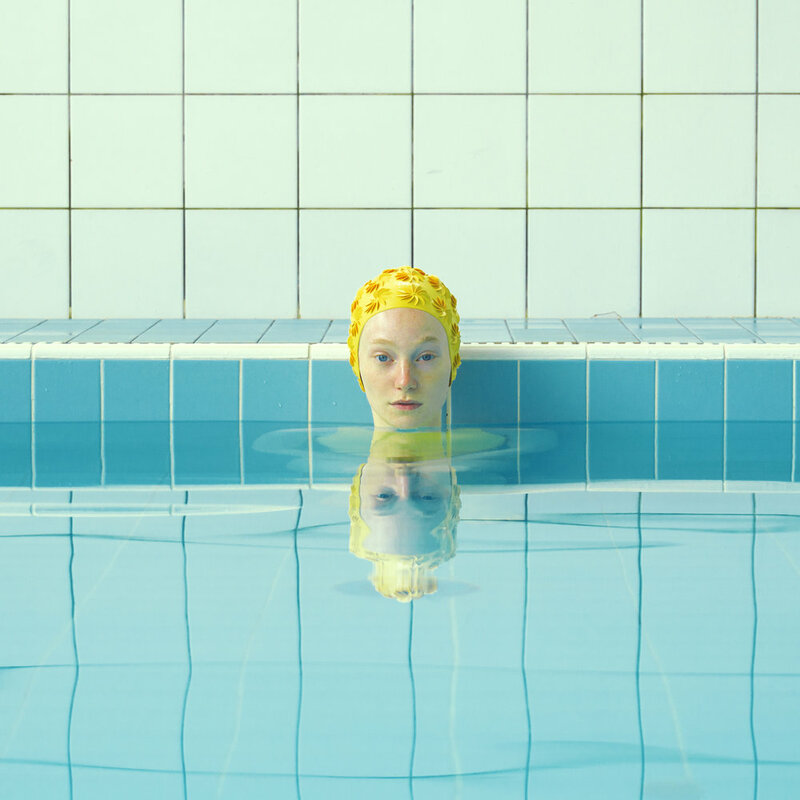 In addition to her world-renown Swimming pool series, the exposition also included Maria’s commissions as well as a number of her new photographs. All Maria’s works are available through our gallery - contact us for details. Brand new works from Maria Svarbova’s latest collaboration with Hasseblad Foundation featured in the 2018 Hasselblad Masters book are available through our gallery. Contact us for availability and pricing.